Yep, she's a cutie, just like I guessed! 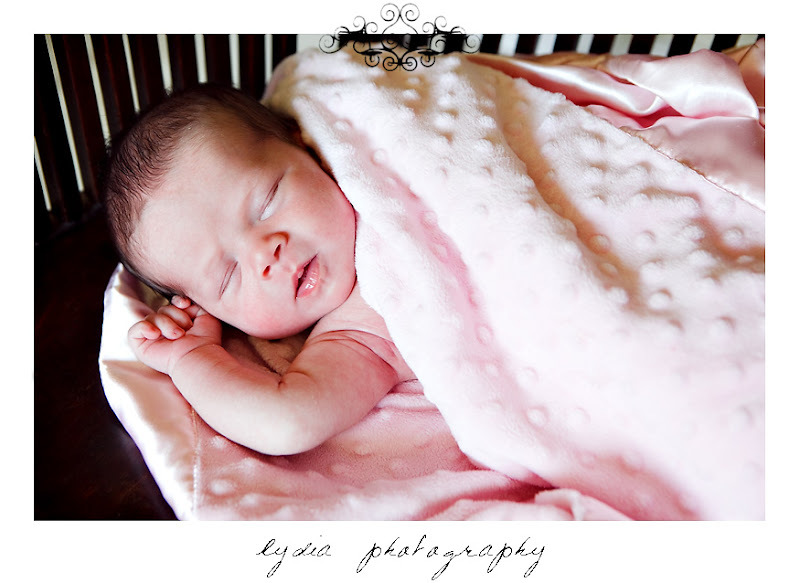 Chloe Lydia arrived on March 22, 2009 and is healthy and happy! Oh my goodness! She is SO adorable! And of course you must love her name! 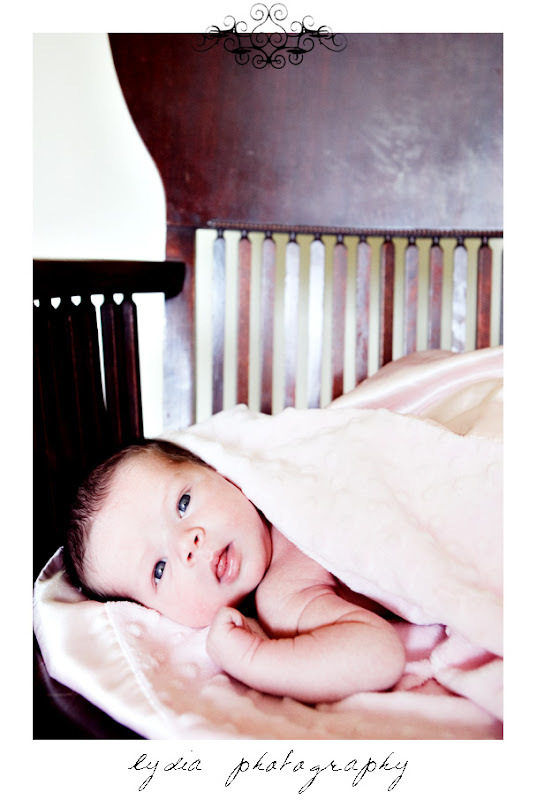 ;) I love how "pink" these photos are - baby girl photos should be pink. =) Great job Lydia! Chloe Lydia looks like a True Beautiful Little Girl. hold on a sec..... IS THAT LIP GLOSS? Great Shots Lydia. You captured her beauty soo well!! I love them! Love, love, love that first shot! Oh my gosh! Amazing light in them all. I found out about you from Abby Smith's blog. What kind of Camera do you have? I have the Nikon D40 and I love it. @Elizabeth I shoot with a Canon 5D Mark II. Love the full frame! Adorable - these are so sweet!